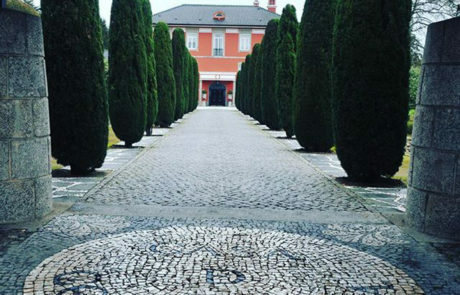 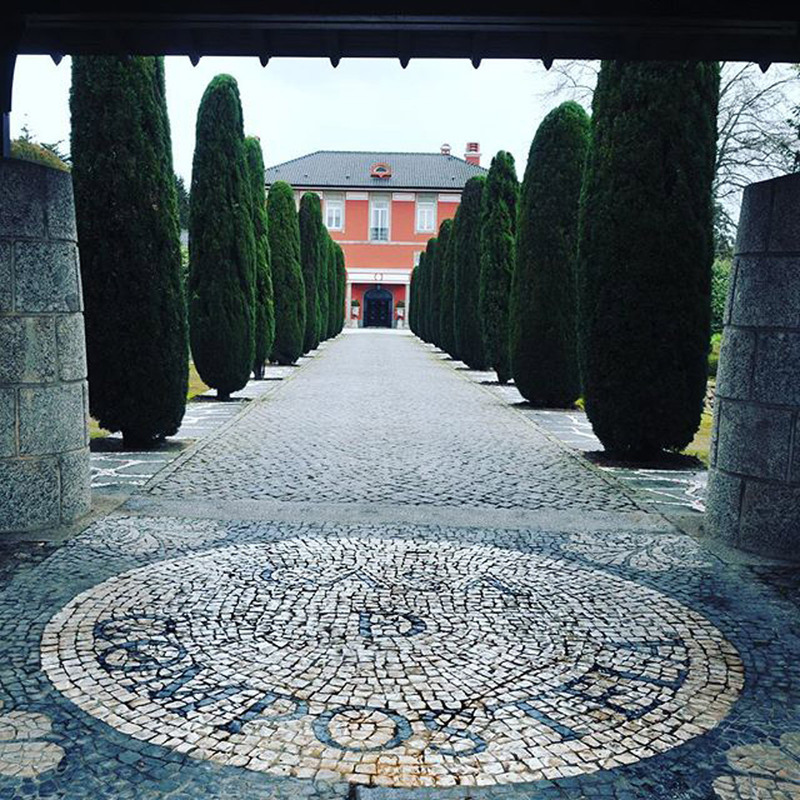 The 40 acre Casa Agricola de Compostela Estate was founded in the 1960’s by Manuel Gonçalves, a visionary entrepreneur who always fought for the highest standards of excellence. 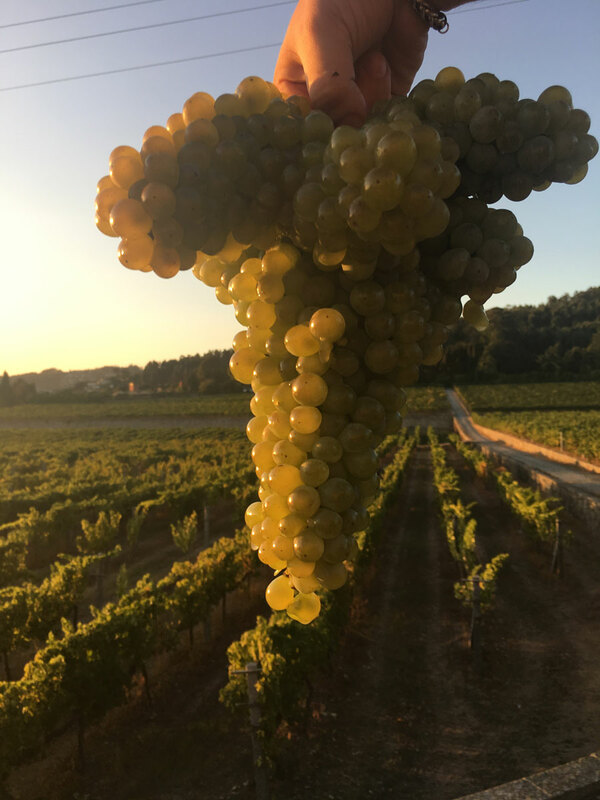 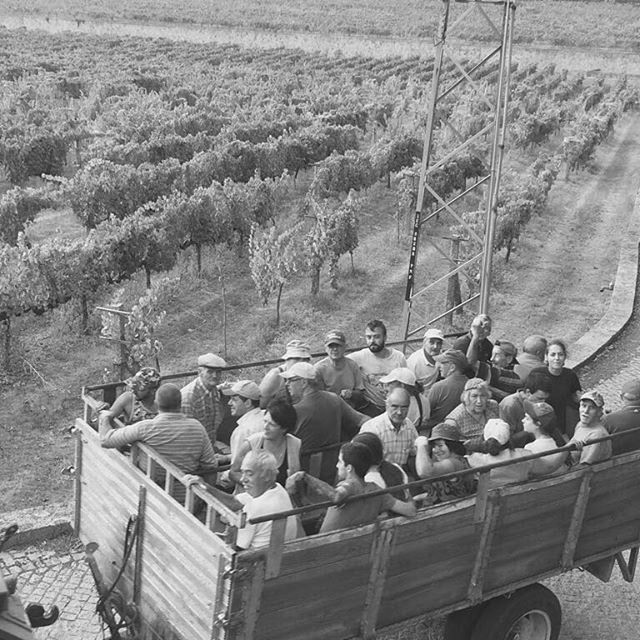 To this day the winery remains family owned and operated and has, in the production of Vinho Verde, a strategic orientation since the beginning of its foundation. 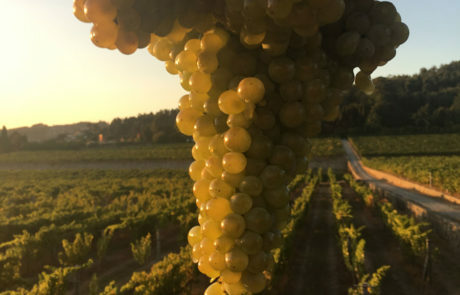 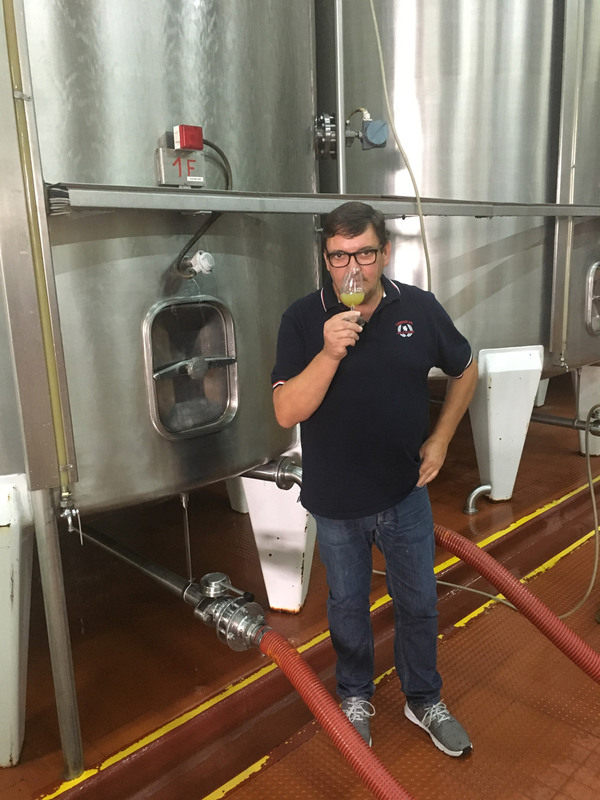 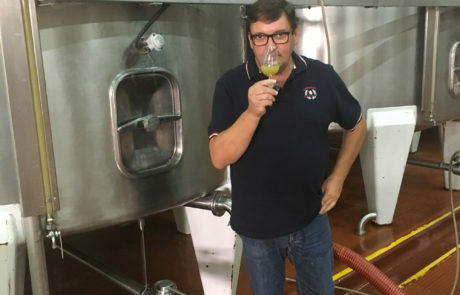 A broad array of grapes are planted in order to drive complexity – There you’ll find rows of Loureiro, Trajadura, Aristo, Alvarinho, Sauvignon and Fernão Pires.